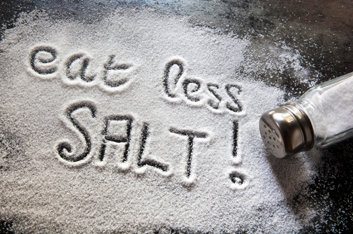 Weiler Nutrition Communications | Sodium Reduction in Foodservice & Restaurant biz-let your voice be heard! This entry was posted in Food Labels, Healthy Eating, nutrition labelling, Trends and tagged #salt, #sodium, #sugar #nutritionlabel, dietitian, Dietitians of Canada, Healthy eating. Bookmark the permalink. Previous Post: What’s the truth about Coconut Oil? Next Post: NEW Front of Pack Labelling Update – 3 tips on how you can prepare for the big changes ahead.